Welcome to our Pokemon Go Psychic Type Tier List of the Best Psychic Pokemon for Defending and Prestiging Gyms. 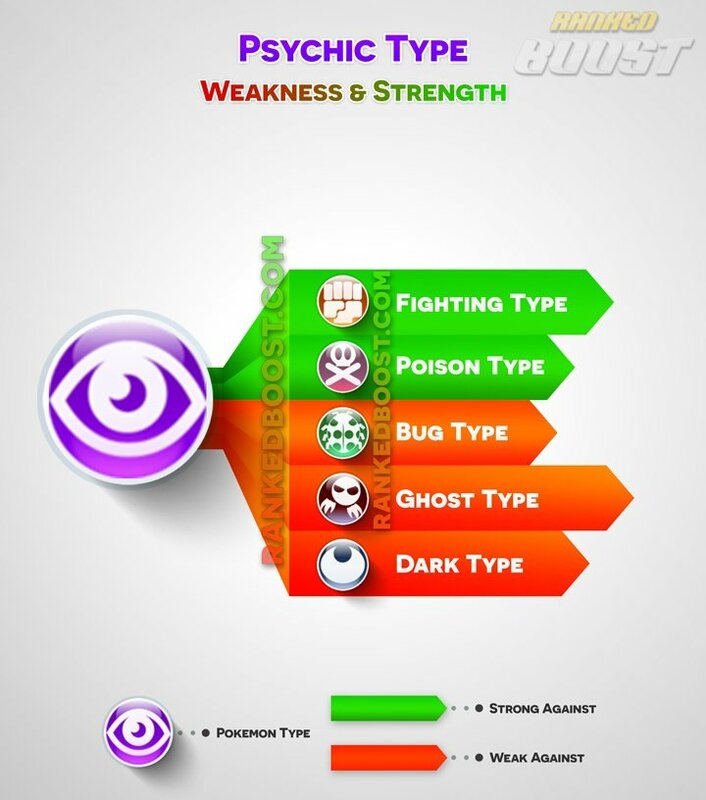 We have the complete list of Psychic Pokemon, moves, weaknesses and locations they can be commonly found. You can sort the Psychic Pokemon List by Max CP, Attack, Defense, Stamina and view the Best Psychic Pokemon. 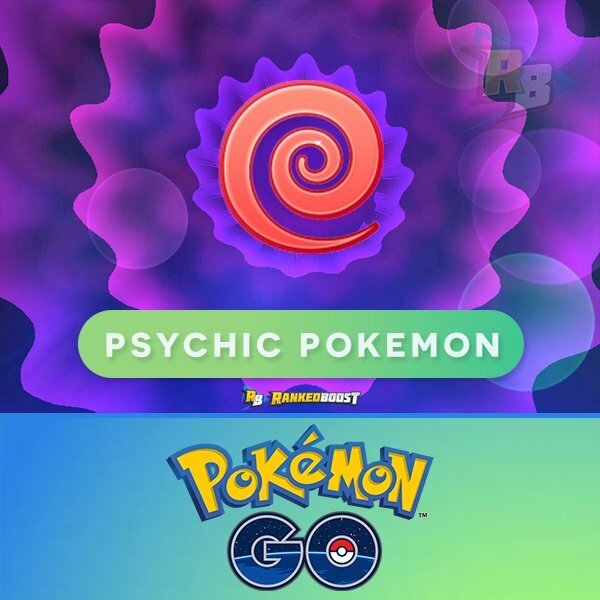 Upcoming Gen 4 Pokemon GO Psychic Pokemon List. 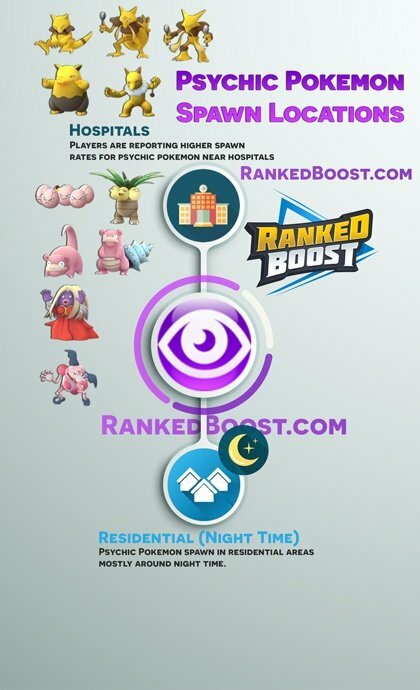 The list of all the Pokemon GO Psychic Type Moves, Quick and Charge Moves DPS, Cooldown (CD), EPS (Enegery Per Second) and other useful stats. As Gym Defenders this type offers very little, most Pokemon of this type have really low DEF and HP. If there are any good Defenders with this type, it would be Alakazam and a couple of Dual Types. This type works amazing as Gym Attackers due to Pokemon of this type having high ATK Stats. 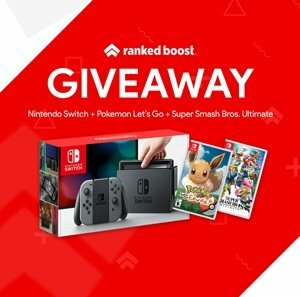 So many great Gym Attackers, that this list is a little bigger than just about every other type.